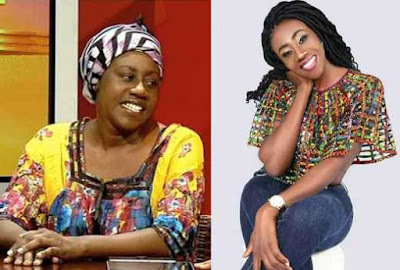 Celebrated Papa Shirandula actress Jacqueline Nyamide, popularly known as Wilbroda, has made a shocking revelation that her house help breastfed her son when he was 8 months old. She disclosed that she received a call that the house help was breastfeeding the child to make him stop crying. “When my son was around 8 months old, I had to travel to Mombasa on a work assignment and so I left him under the care of a nanny whom I had trusted so much. Horrified, she took the first flight back to Nairobi. She then rushed the baby to the hospital where tests were conducted on the baby and found out he was okay. She fired the house help the next day, according to her. “I didn’t sleep that night and had to rush to the hospital around midnight to have my son tested. Luckily he was fine. To cut the long story short I fired the nanny the following day. It took immense self-control to restrain myself from harming her,” she revealed.